The Sierra Leone National Electoral Commission (NEC) did not officially use Agora’s blockchain technology to vote or tally votes during the March 7th, 2018 general elections held in Sierra Leone. 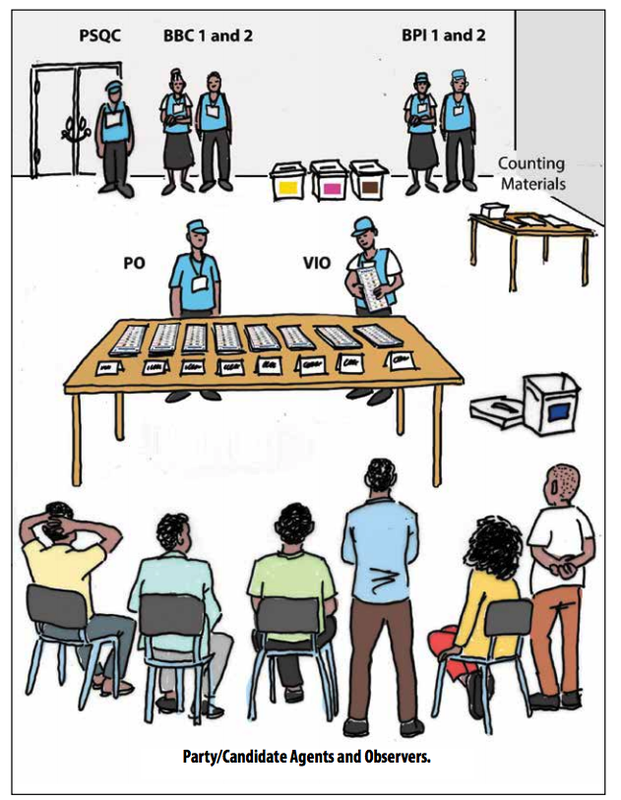 This can be confirmed by reading the official 2018 Polling and Counting Procedures Manual published by NEC at https://electiondata.io/sites/default/files/2018-02/march-7-2018-polling-and-counting-procedures-manual.pdf Voting in Sierra Leone was a manual paper-based process as outlined in the illustrations below. Counting the ballots was also a manual process. Summary and detail breakdown of the results have been released and a date has been set for the run-off. The official results are available at http://necsl2018.org/election-results/ for your reference. You can check the official website of NEC at http://necsl2018.org for Press Releases. None mention Agora or ‘blockchain’ technology. Agora is claiming undue credit for doing nothing that helped the people of Sierra Leone. As Sierra Leoneans, we find this unethical and insulting to the people of this country. The results tallied and published by Agora had no impact on the 2018 Elections. They were published around the same time NEC published the first 25% of the presidential election results. 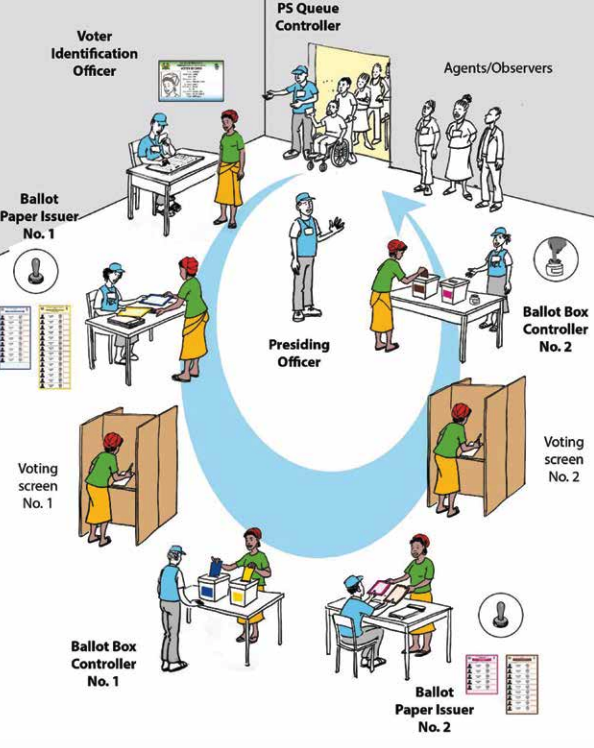 Even the tallying of votes was done manually from polling station data as the diagram below illustrates. All we ask for is that the company does the right thing and retract the fake news otherwise we will be forced to take any recourse available to us. Results of the West Districts were recorded on an unforgeable ledger and are displayed here publicly. 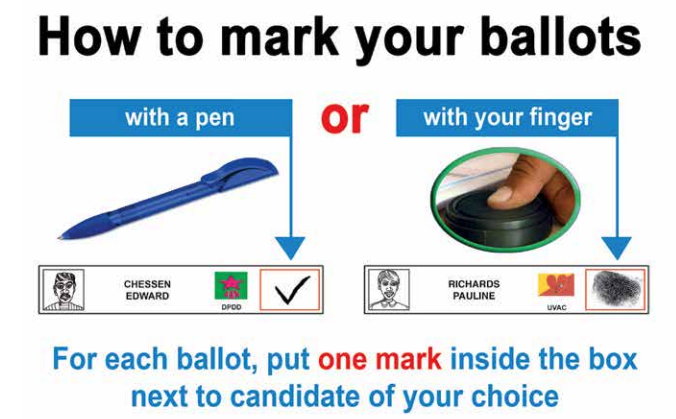 Safe storage of election data and public accessibility is opening a new age for voter confidence and democracy itself in Sierra Leone and in the rest of world.